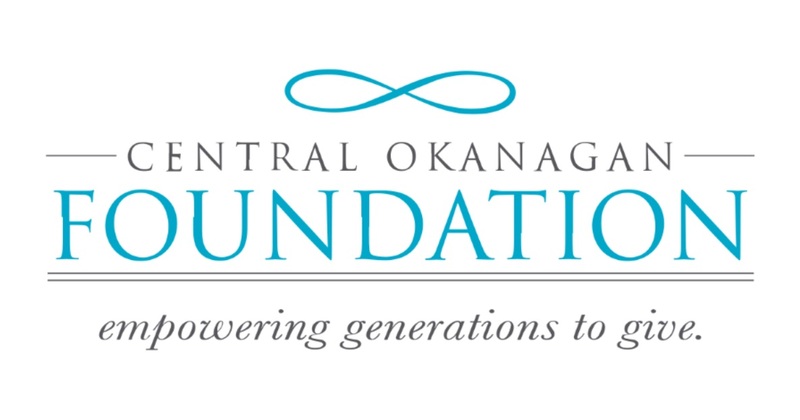 Philanthropy is “the love of humankind,” and National Philanthropy Day® (NPD) is the day that thousands of people around the world come together to both put that word into action and recognize the change that word has brought to our communities. 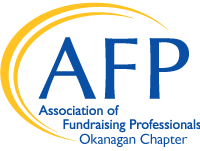 Please join us for the 4th annual NPD event in Kelowna and help to celebrate philanthropy and the positive impact giving, volunteering and charitable engagement has in the Okanagan. 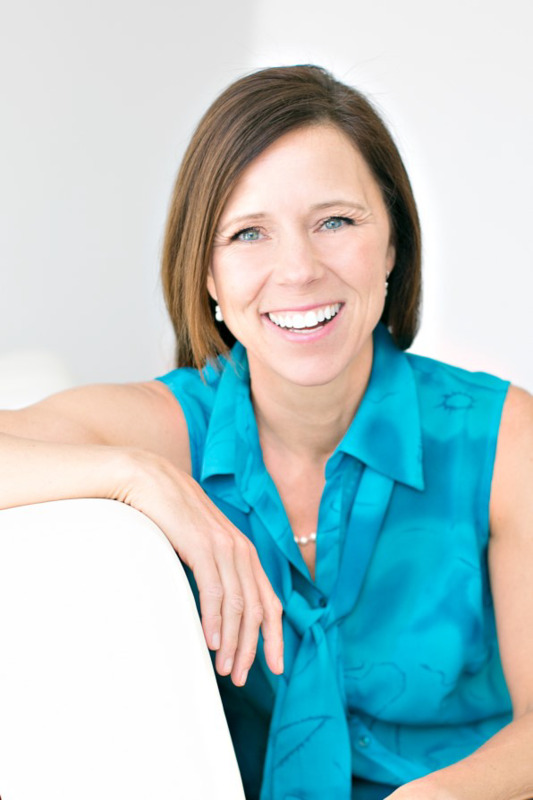 Crystal has spent more than 20 years as a social entrepreneur, business owner and philanthropist, using her business and athletic pursuits to raise over 1.4 million dollars for various charities including the Heart and Stroke Foundation and Room To Read. She has also worked with countless Canadian based charities through her family’s Foundation and is here to share ideas of how each of us create a ripple effect, with our time and talents, that can inspire and trans-form our communities, country and even the world!